Whether it is how you start your day or end it, a shower is a very important part of the day. There is nothing like the peace and tranquility you get from a shower. It is also a great place to think and relax. Honestly, without my daily shower (or two) I might never get time to relax. It is my escape and probably the only real "me time" I get each day. Picking the right shower fixture is important. Showers from Mira Showers offers a great range of shower fixtures that are sure to suit your needs and price range. I have my eye on the Mira Adept BRD below. It combines a stylish, integrated look with great performance to deliver a perfect showering experience from two showerheads -ideal for your bathroom. Did someone say two showerheads? I am totally into that idea! - Compatible with patented Mira Adept plug-in accessories for ultimate flexibility – a world first! I think this model from Mira Showers sounds like what I would want in my bathroom shower! 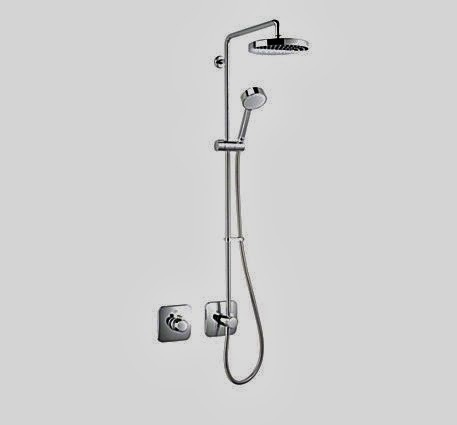 The website has many great features to help with selecting the right fixture for your shower. I can't believe how many choices they have listed. I think the hardest part would be deciding on just one! My husband took a peek at the shower enclosures and is currently measuring our bathroom! Looks like a future bathroom makeover is in the works. I noticed they have Digital Showers. I honestly never knew there was such a thing! The shower control and the water mixer have digital intelligence built-in. Digital mixer showers take water from both the hot and cold water supplies. They mix the hot and cold water to accurately reach the desired temperature. You can choose a pumped or high pressure version. 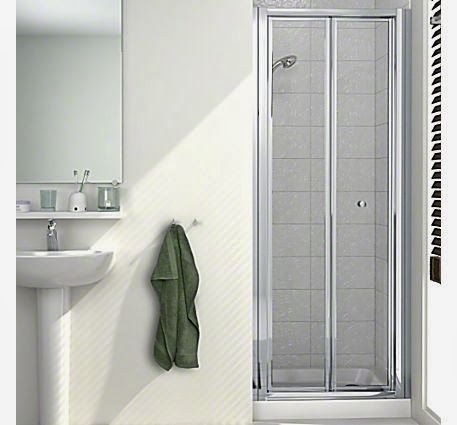 Digital showers are ideal for homes with a plentiful supply of hot water. Okay, that's it, I am ready for a new shower makeover! can i use any other shower head? please inform me.